My name is Bessie. I am a regional educator for Babe Hair extensions. I have been specializing in Hair Extensions for over a decade. 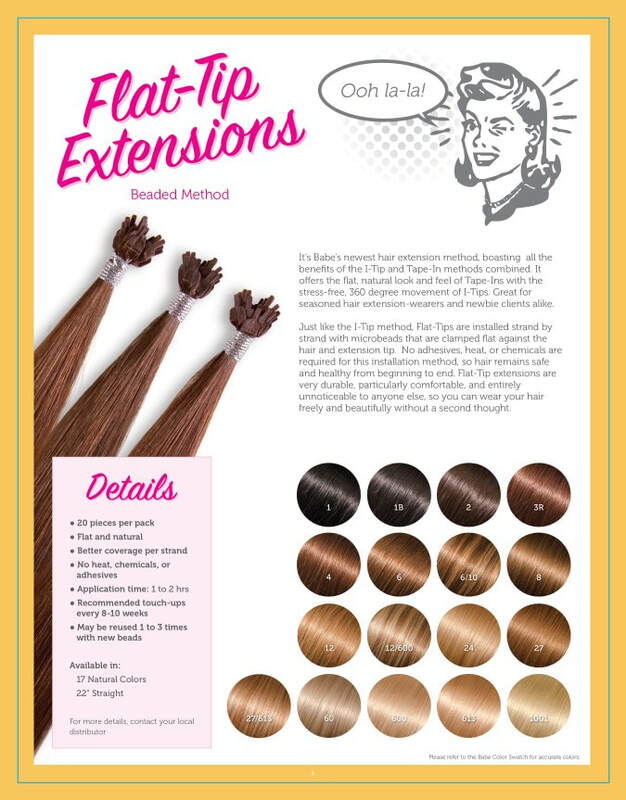 I've worn every type of extension out there which gave me some great insight into what might work best for you. *Schedule a consult with me, Bessie, by calling/texting my personal cell at 541-286-0473. *Next we'll match your color for a flawless finish. Each package contains 10 wefts that are 1 1/2 inch wide each. 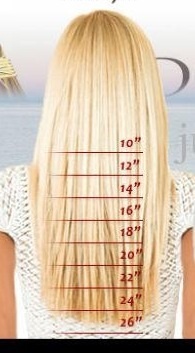 Each weft has 2.5-3 grams of hair! 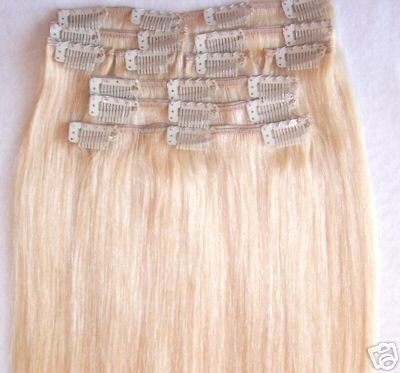 The 100% human remy hair is the highest quality available. Your head deserves the best, after all. Tape-Ins last up to three to six months. And when it's time to take out your Tape-Ins, i use a Tape-In Bond Remover to gently releases the bond. Clip-Ins are a perfect solution to getting long, full hair without commitment! It’s the easiest way to get amazing length and volume that you can install yourself. The exciting part about hair extensions is that you can pick whatever length and color you choose. ​Every strand of your hair will be enhanced with the 360 degree movement of I-Tip Extensions. You might not know what to do with your hair’s volume, length, and versatility. That’s okay. Wear it up or down, the beads are easy to hide--especially since they come in five fabulous colors. ​This is our most versatile extension option. The Versa-tip technology allows for us to cut a single bond down into 1/6th for custom blending through the crown area.